Do you have an issue with pigeons on your residential, industrial or commercial premises and property? 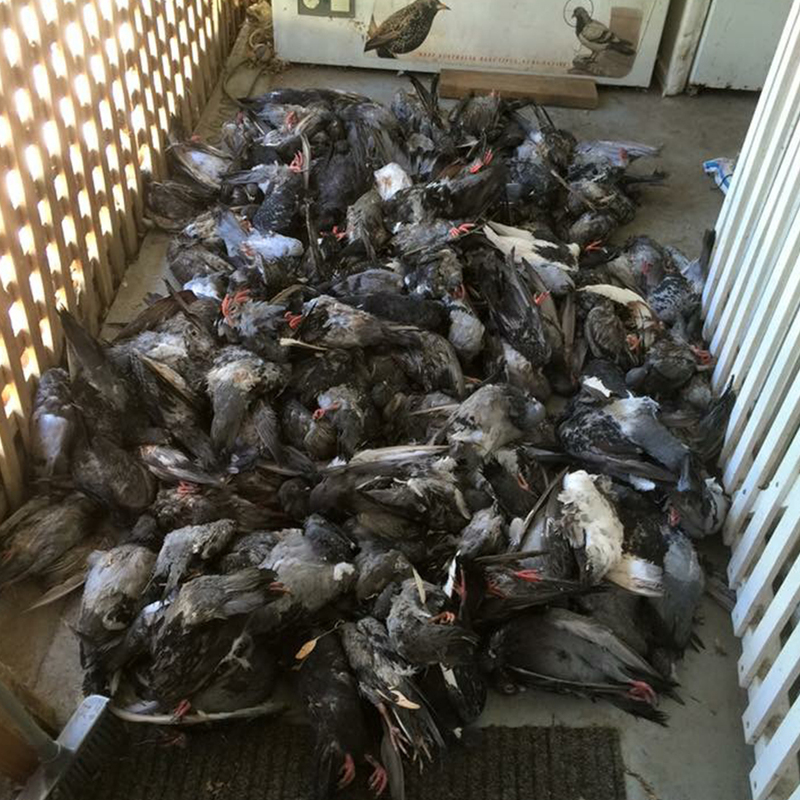 Adelaide Bird Removal are Masters in Pigeon Extermination, they have completed Pigeon Extermination work on an extensive range of premises and property. The environmentally friendly method used is that the pigeons are trapped and exterminated with a firearm. Pigeons are a deadly pest and have no redeeming characteristics at all; for example, their droppings can cause ‘harmful to human’ diseases. 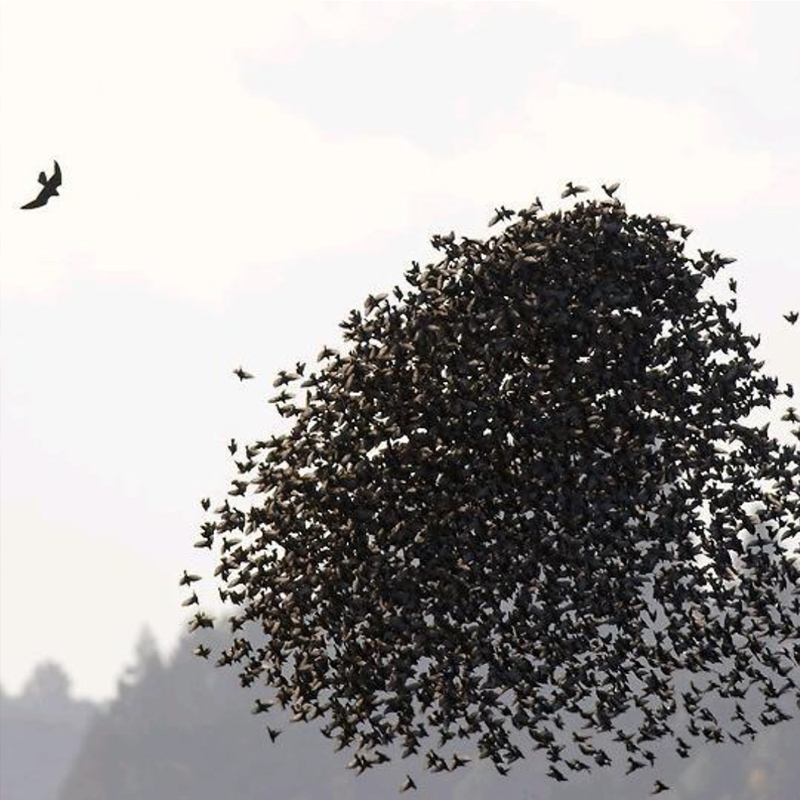 The Adelaide Bird Removal staff are Licenced Professional Shooters and they are covered by Public Liability Insurance. They also have a special Police endorsement which allows them to discharge a firearm for the purpose of Pest Bird extermination in built-up areas, anywhere, even in the city streets – of course this is done very discretely and Police Communications are always informed. With any bird extermination that is carried out, the latest state of the art Air Rifles are used to ensure that no ricochet bullets occur. A ricochet is when the bullet rebounds or bounces off or skips off a surface.The Birdman has a customised van from which he has his team work and the firearms are stored. Police Communications are always notified of who, what and where a pigeon extermination is going to take place. Most of this extermination work is carried out in the early morning hours – to avoid interrupting the public. Adelaide is known for its pigeon problems and Adelaide Bird Removal can be relied upon to resolve this problem on any type of premises. For example, one job involved the Anglican St Peter’s Cathedral in the Adelaide CBD. The pigeons were causing a huge nuisance in the Cathedral rooftop and leaving their droppings all over the building and on the surrounds, aside from the constant and annoying noise they made. 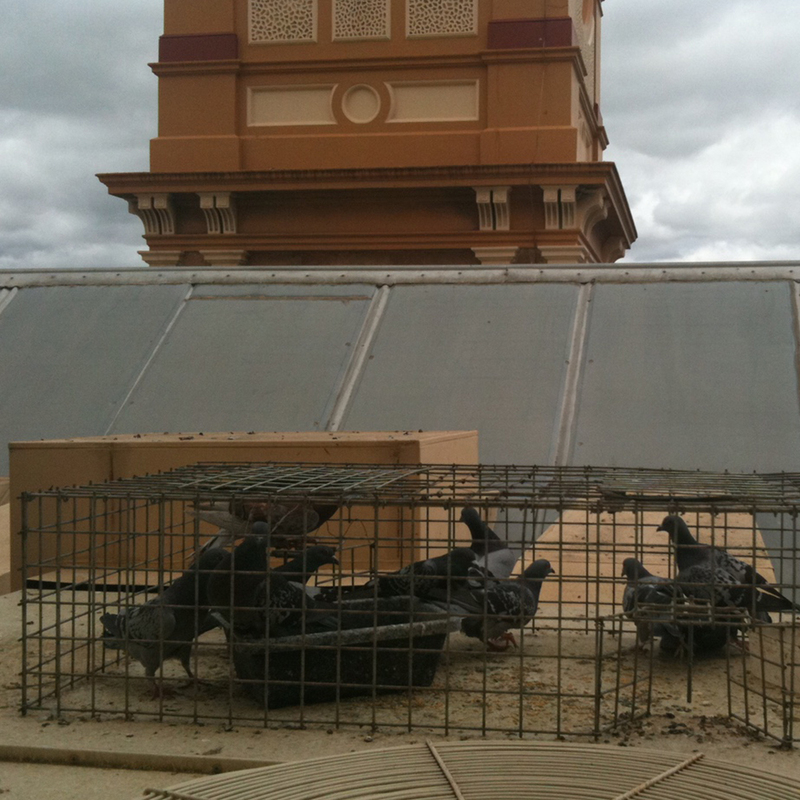 Whether it is an old building or an industrial site or a hospital or everything in between, Adelaide Bird Removal is available for pigeon extermination in Cities and Country Towns. They are available in South Australia and interstate across Australia too. 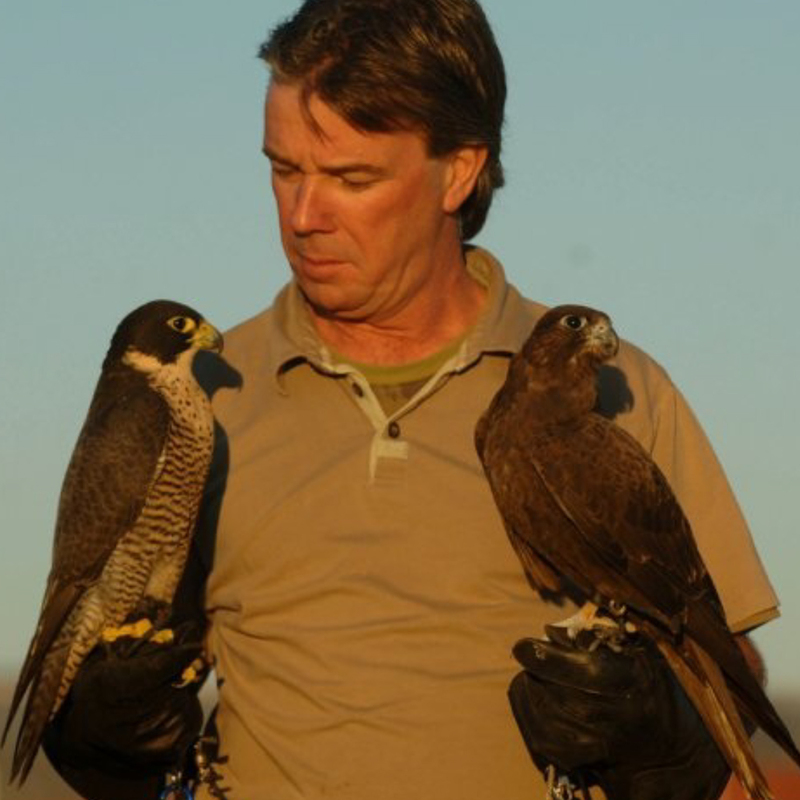 Phone The Birdman to discuss your Pigeon problems and he will provide a solution for you. . When the pigeons are exterminated they are not left behind – the site is always cleaned up. The pigeons are picked up and removed from the premises with custom made equipment. Their carcases are recycled and used for animal food that is donated to local zoos. Whatever height the carcases fall at, the Adelaide Bird Removal team ensure that that the area is completely cleaned up so that no dead pigeons remain.